Traveling will never be the same again with a solar backpack. 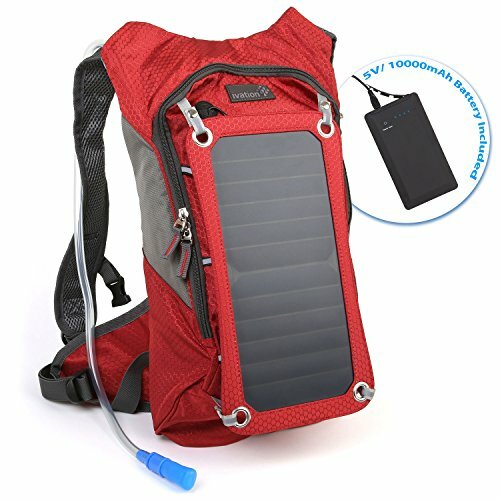 If you’re looking for hiking, biking or other types of adventure, consider getting the Ivation Solar Survival Backpack. You’ll definitely be impressed by the power of this solar backpack in converting sunlight to reusable energy for your gadgets. The Ivation Solar Survival Backpack includes a 10,000mAh power bank that stores energy so you don’t have to charge at the same time as exposing the solar panel to the sun. This removable power bank is also waterproof and features 2 charging ports, allowing you to recharge two gadgets at the same time. Simply use the included USB cable and your own cable to do so. 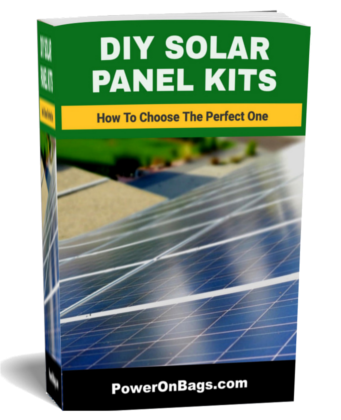 The solar panel is made of high-quality and efficient solar cells. It is also removable so you can put it in the best position or attach it someplace where it can catch plenty of sunlight. The backpack itself is also commendable for its looks and functionality. It is very similar to other travel bags, and features zippered pockets and large compartments for all your things. There is even a bladder bag with a 1.8L capacity to keep you hydrated throughout the trip. The Ivation Solar Survival Backpack will help you survive and stay connected in the wilderness without access to electricity. That is because the backpack features solar technology that converts sunlight into reusable energy. It charges multiple devices like phones, tablets and MP3 players. With this kind of innovation, you never have to worry about staying connected. One of the most appealing things about this solar backpack is its price. Despite having solar panels, it is still affordable. Even though it’s easy on the pocket, it’s still high quality. The backpack itself is made of durable materials that are strong enough to withstand outdoor conditions. It also has multiple compartments so you can store your clothes and other valuables as well as your gadgets. Another remarkable thing about this backpack is the included power bank. You can store as much energy as you want as the capacity is 10,000 mAh. Once the battery pack is fully charged, you can use it for charging your phone for up to 2 to 3 days. Of course, this is only possible because the solar panel is very efficient. It is made of solar cells with an anti-scratch coating for optimum performance. You can also opt to remove the solar panel from the backpack and place it where it will be more exposed to the sun. Some solar backpacks only allow you to charge one device at a time, but with this you can charge two devices at once as it has 2 USB ports. There might even be enough energy left for another two devices afterwards. What’s more, the manufacturer includes a micro USB cable in the package. Last but not the least, the backpack also comes with a removable water bladder that has a 1.8 liter capacity. This attaches to long hose or drinking pipe so you can drink while you’re on the go. This lets you stay hydrated while trekking, hiking or biking. While this product is popular due to its great features, it is not perfect. One of the drawbacks with this backpack is the lack of instructions as to how long you need to charge the battery on a wall charger. The light indicator does not help either. Also, while the idea of water bladder is good, it isn’t made from a very high-quality material. Some people also find this bag to be too small for camping for three days or more. Despite a few drawbacks, the Ivation Solar Survival Backpack is still a decent option. 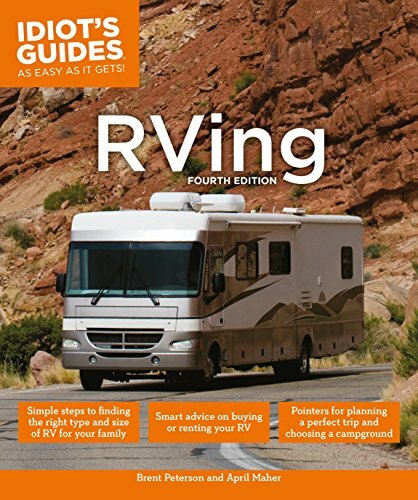 It is affordable and has some unique features that make it stand out from other brands.